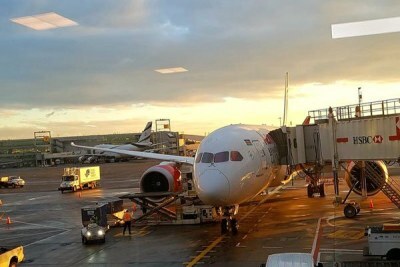 The airline says that its decision is in line with global practice that allows airlines to reduce the frequency of flights on certain routes during low demand in winter to avoid financial losses. 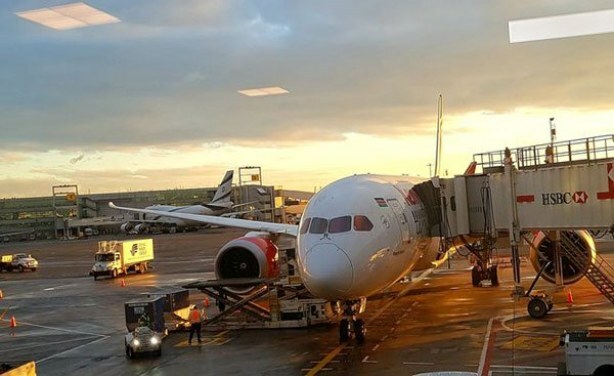 Kenya Airways plane pictured at the John F. Kennedy International Airport in New York, the United States after landing on October 29, 2018. 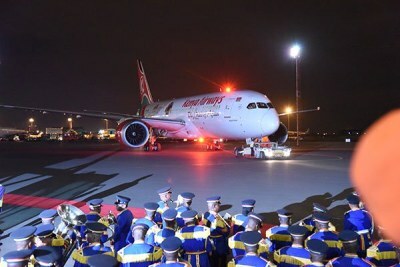 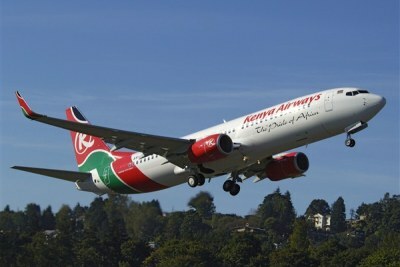 Kenya: Kenya Moves Quickly to Capitalise to Fast Route to U.S.
Kenya Airways Makes Historic, Maiden Non-Stop Flight to U.S.
Kenya: History Made As Kenya Airways Makes First Direct Flight to U.S.